There’s no denying the vitality of email promotions in the restaurant world. What’s equally true is that with the over saturation of marketing emails, inboxes with SPAM filters make it difficult to reach consumers. Not only does an email need to get past a SPAM folder, but it also competes with the trigger finger of an automatic “delete” before it is even opened. Creating engaging, interesting email promotions is paramount, especially when only 18% of restaurants currently use email to distribute marketing promotions. How do you connect with customers effectively through an email offer? We’ve collected a few tips that can help your campaign. Make it interesting. Because so many consumers ingest media on a smartphone or tablet, the subject line of your email needs to be attention-getting, concise, and interesting. A typical mobile device only displays between 24 and 36 characters of an email subject, so keep that in mind when you create yours. Generic headers, like “PROMOTIONAL OFFER” won’t capture your audience. 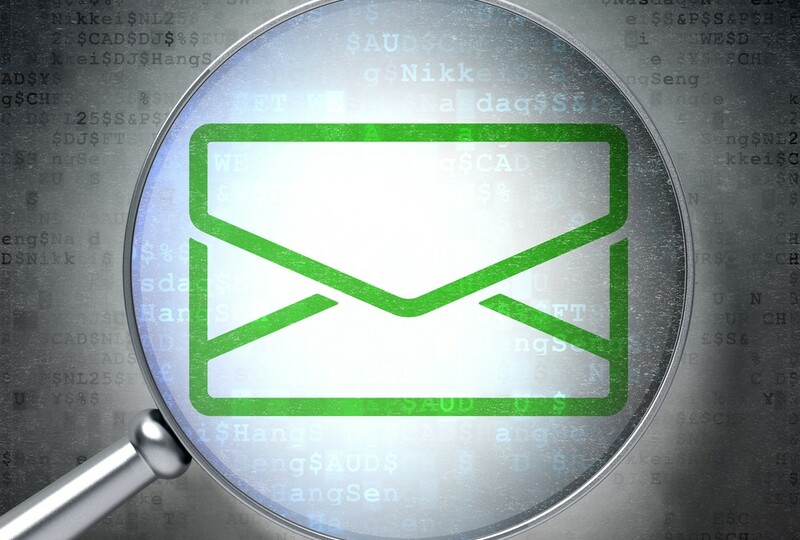 Be descriptive and mysterious enough that your customer will want to open your email. Use visual elements. Emails filled with plain text are unlikely to be read unless they contain some sort of visually interesting aspect. Get creative — include high-quality graphics of your food or animated gifs to illustrate an aspect of your restaurant. If your email is visually engaging, there’s a greater likelihood that your customer will click through to your special offer or website. If necessary, hire a professional photographer or graphic designer to help you achieve this. It will serve you well in the long-term. Action buttons. You want the customer to act after reading your email — but what is it that you want them to do? Do you want them to visit your website? Sign up for a newsletter? Redeem a coupon? Join a rewards program? Using CTAs or “call to action” buttons, you can easily tell the reader what to do. Social media buttons make it easy for them to share on Facebook, Instagram, Twitter, etc — which creates good word of mouth for your restaurant. Change it up. Don’t always send the same type of content — a combination of promotions with information seems to be most effective. Consumers love discounts, but they don’t want to be overwhelmed with sale emails. Balance casual emails with promotional news, information on upcoming events, and coupons. Variety is, indeed, the spice of life!